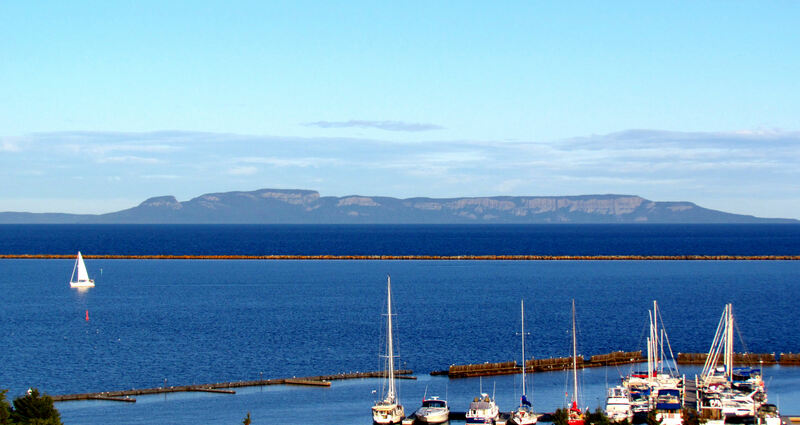 Discover all the wonders of the Thunder Bay area when you stay at the Best Western PLUS NorWester Hotel & Conference Centre. Ski enthusiasts will love being situated so close to Kamview Nordic Ski Centre, and we are just 15 minutes from the downtown core, where you’ll find fabulous shopping and a bustling business district. 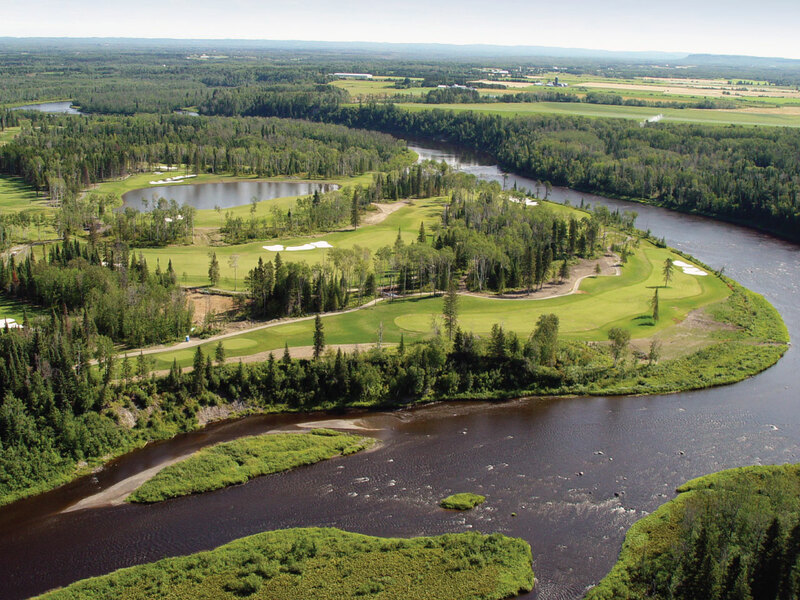 Plus, be sure to take advantage of our free shuttle service to the Thunder Bay International Airport! 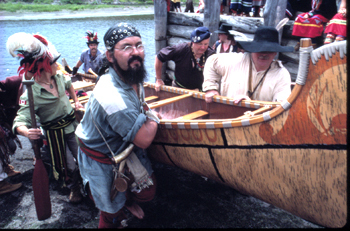 It was voted number one for a list of Seven Wonders of Canada, with a total of 177,305 votes, beating the Bay of Fundy and Niagara Falls by almost 90 000 votes. Visit the second highest waterfall in Ontario! 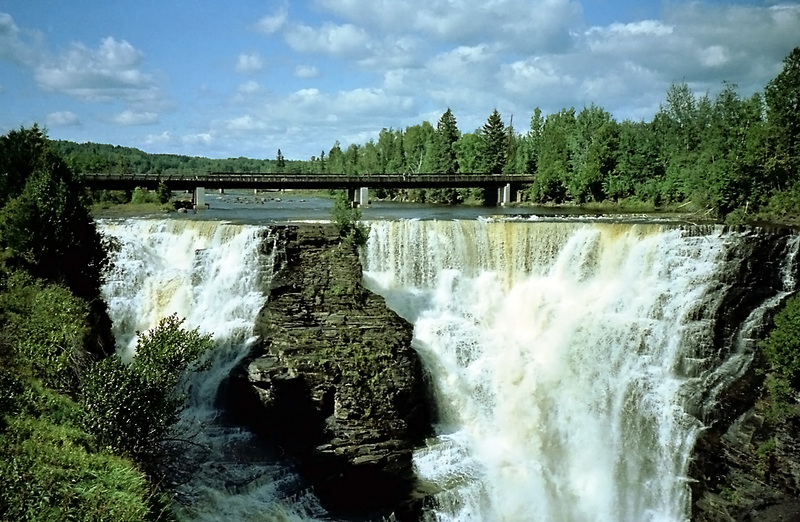 Measuring 40 meters in height, the Kakabeka Falls is a sight you aren't going to want to miss! Enjoy excellent views from the platforms and boardwalk that wraps around the top of the falls. 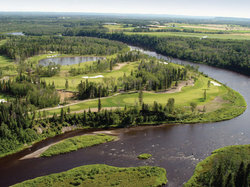 This world-class Golf Club is located just a short drive away from our hotel. Relax and unwind amongst Thunder Bay nature at the Best Western Plus NorWester Hotel & Conference Centre. 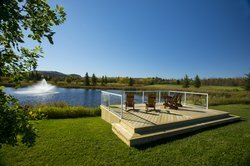 Our property offers a large deck area, as well as a number of smaller porches overlooking the stunning mountain range and pond. Prepare to be transported to the 19th century! Travel back to the 1800s and experience the fur trade life at Fort Williams Historical Park. 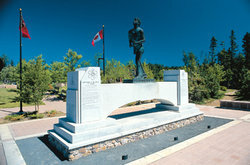 Tour the buildings, artifacts, and special live demonstrations in this picturesque park. Moose, foxes, eagles, and more! Chippewa Park’s Wildlife Park features spacious animals and birds enclosures that are native to the North West Ontario area. 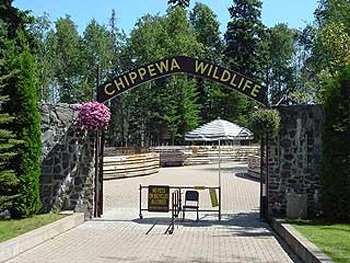 Plus, be sure to check out the rest of Chippewa Park’s exciting attractions including, amusement rides, Sandy Beach Park, and Sleeping Giant Viewing Area. Come together to remember Terry Fox`s Marathon of Hope, the amazing cross-country run for cancer research. This monument was erected not far from where Terry ended his 5,342 run, when his cancer unfortunately ended his life on June 28, 1981.